Description:Led Flashing Module manufacturer / supplier, offering Sound Module,Recordable Sound Module, etc. 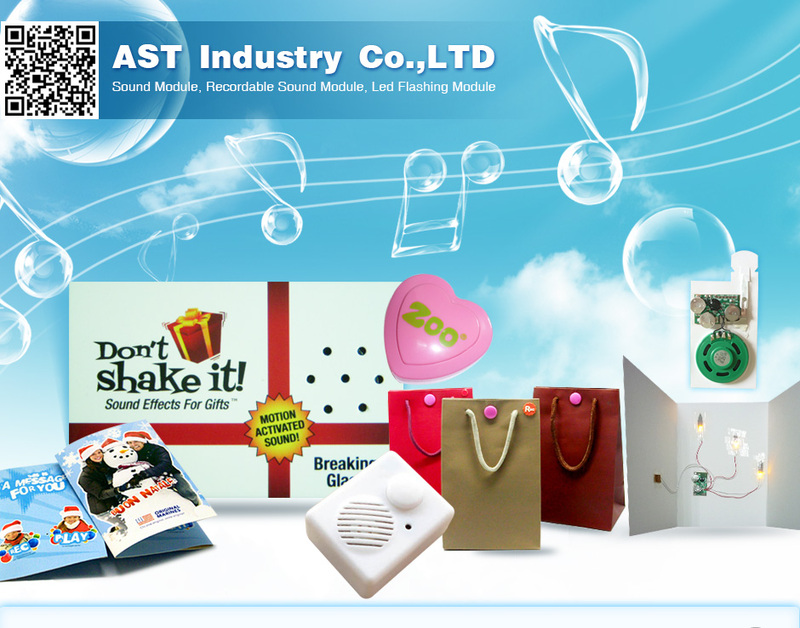 China Manufacturer of high-quality Led Flashing Module,Sound Module,Recordable Sound Module,Flashing Module. Please contact us.